Applications are currently ongoing for the Cologne Business School Bachelors, Masters and Full MBA Scholarships for International Students 2018/2019. Interested students should see the details below. This scholarship was designed exclusively for new international students (Bachelor, Master and fulltime MBA) who intend to study at Cologne Business School. Interested applicants should hurry and apply! 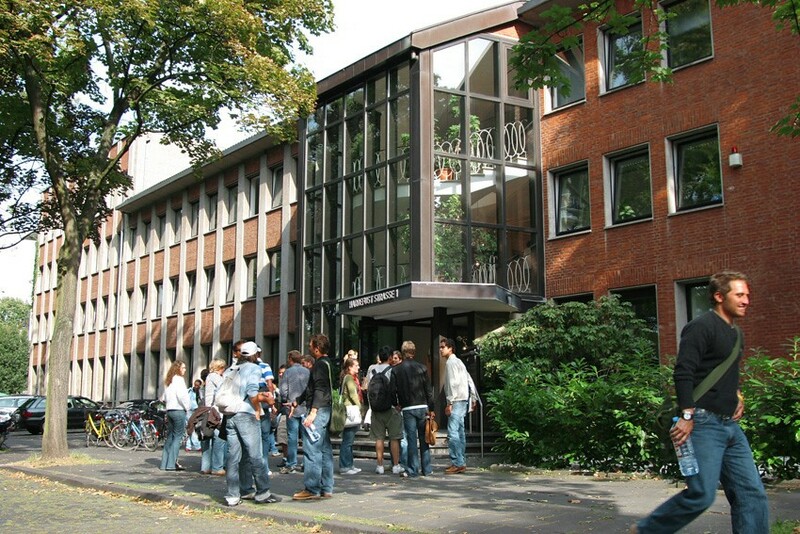 How do I know if I’m eligible for Cologne Business School? Previous 2018 Federal Fire Service Recruitment @ Fedfire.gov.ng- APPLY! Next Ajayi Crowther University Examination Conduct Guidelines.